My last three chooks have all died within the last few months, probably within about 10 weeks of each other. The two younger, a hen and rooster, were 8 and a half. Their mum was 9 and a half. 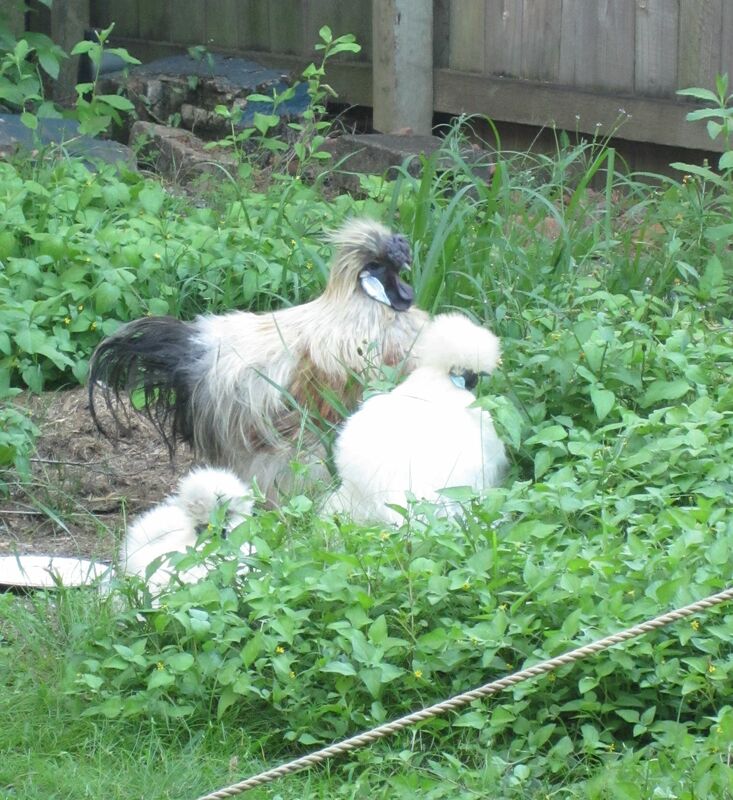 This entry was posted in Animals, Dead Animals and tagged animals, brisbane, chickens, chooks, old, silkies on November 9, 2014 by yourorgangrinder.